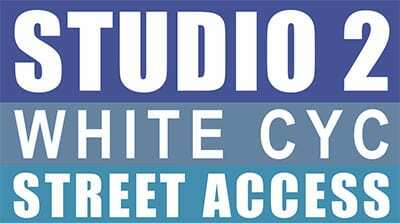 Studio 2 White Cyc is situated on the ground floor and has easy street access and a large loading dock. 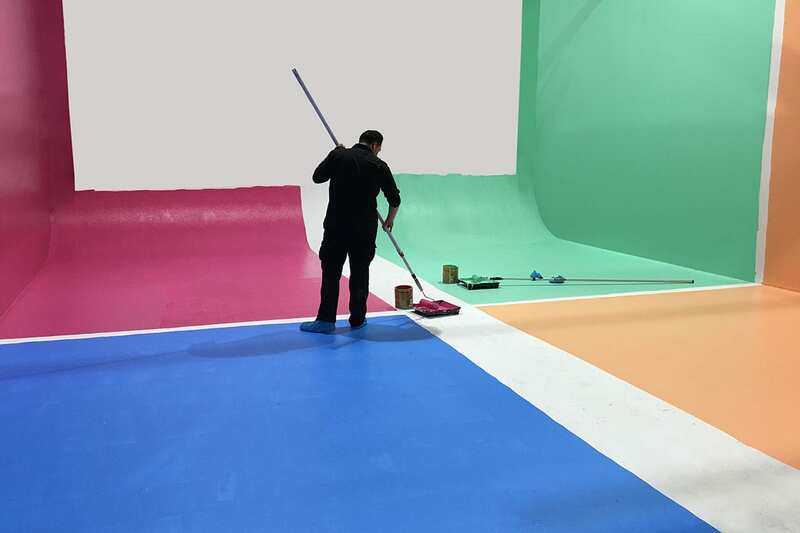 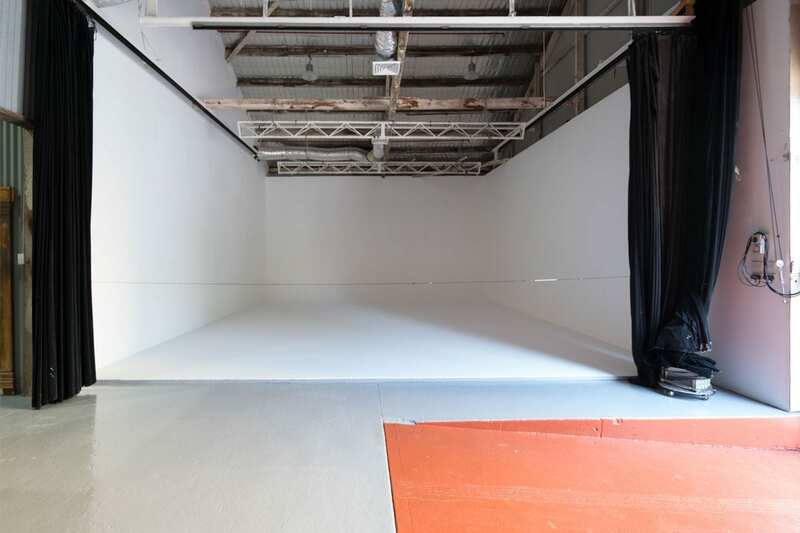 The space 4.2m high to the rafters and 8m wide by 9m deep features a solid white infinity cyclorama. 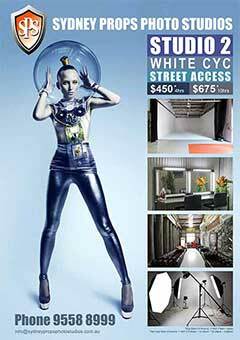 With a wide 4.5m high electric roller door, access for large sets or vehicles is made easy. 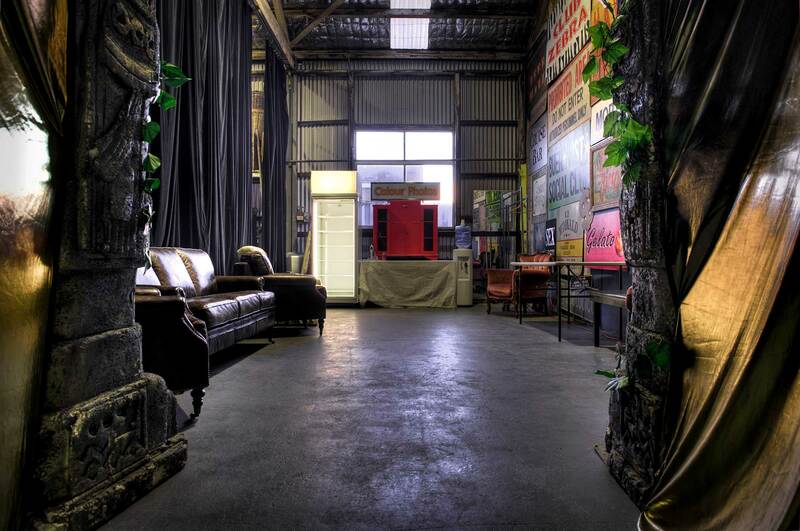 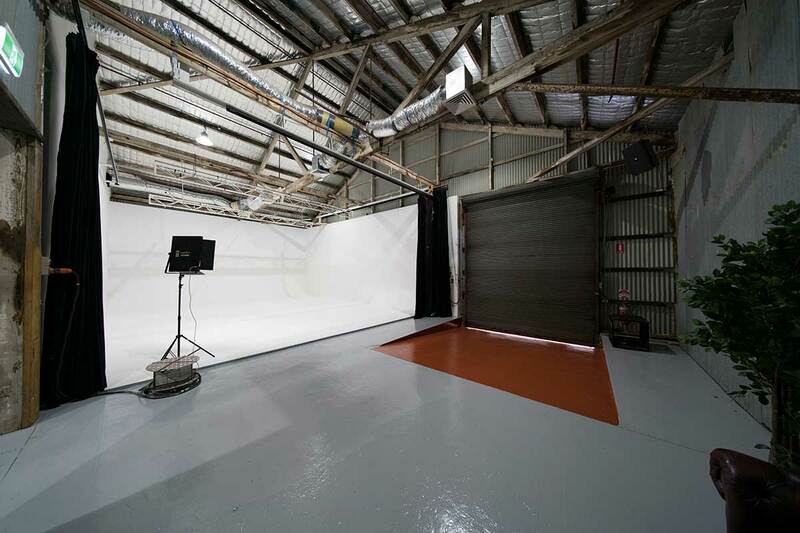 The studio has a huge adjacent client room with leather lounges and a staging area within the studio that is 8m x 4m. 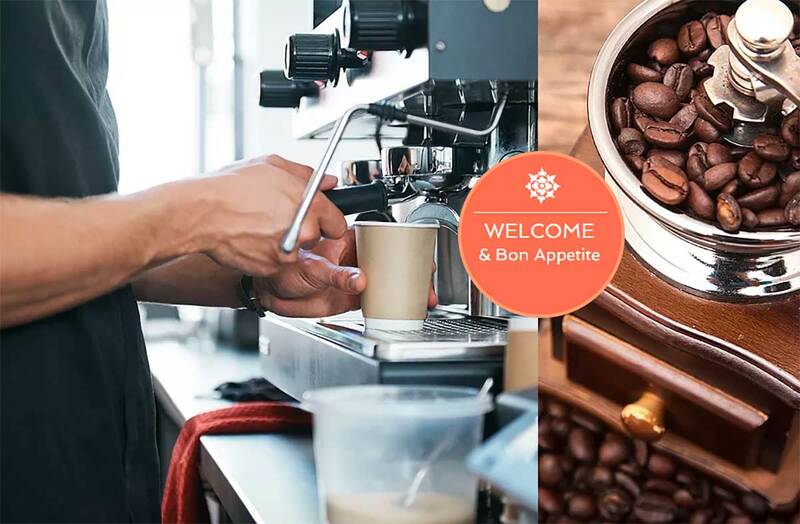 A coffee machine is provided as well as a commercial fridge that will accommodate large food platters. 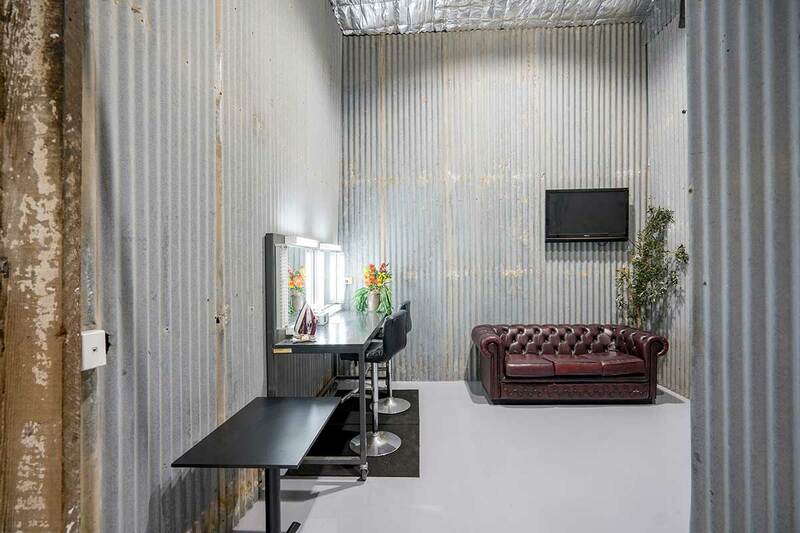 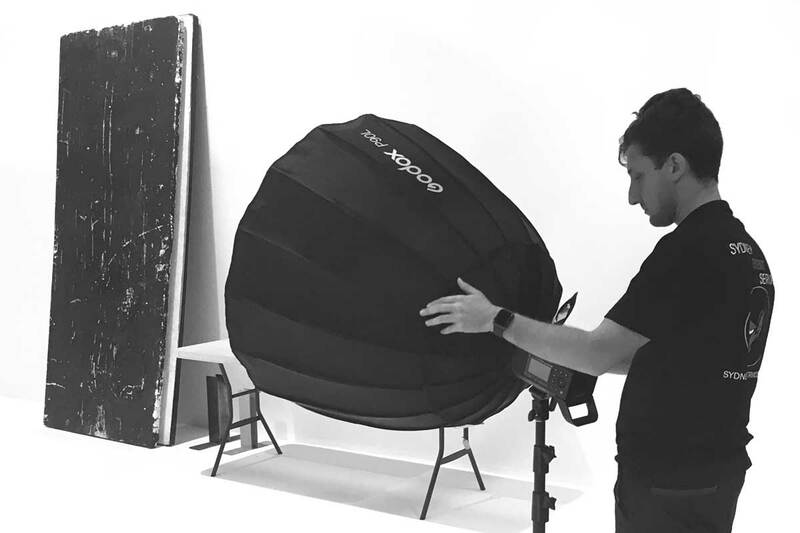 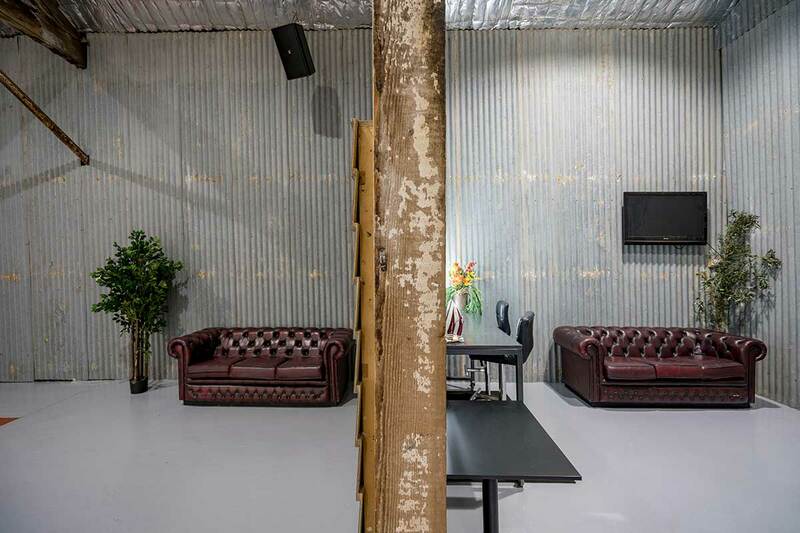 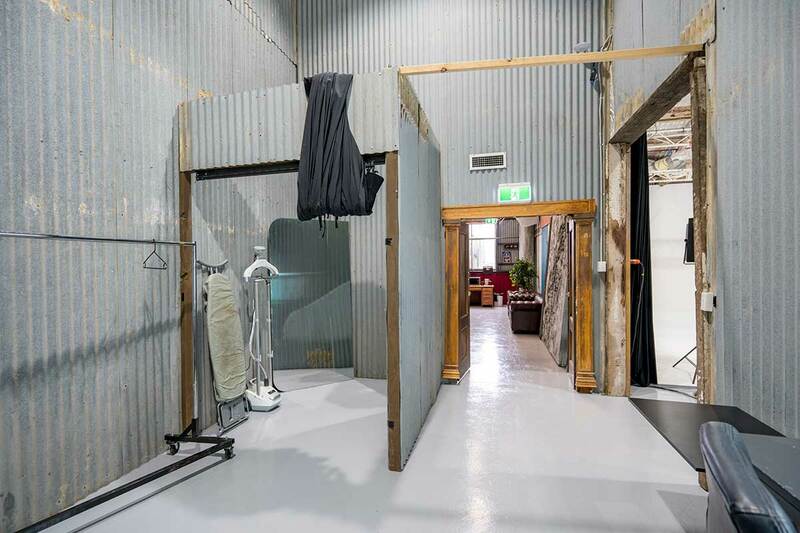 The walls of the studio makeup room are clad with old corrugated iron, providing a second surface to shoot against. 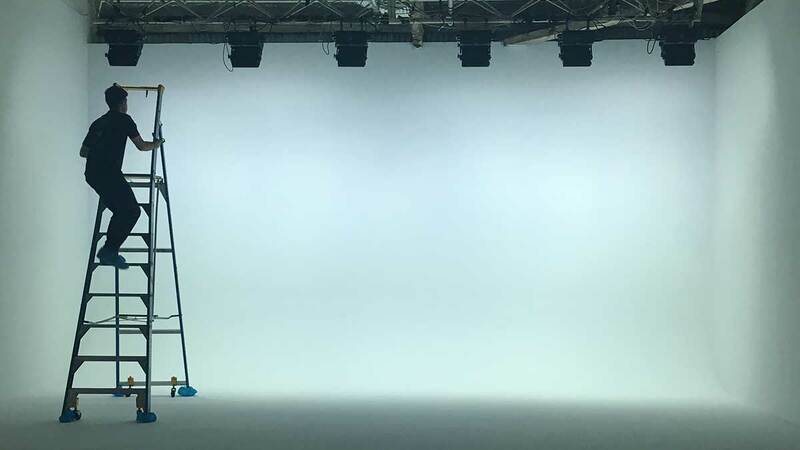 The roof has two 6m long tri truss rigs for lighting. 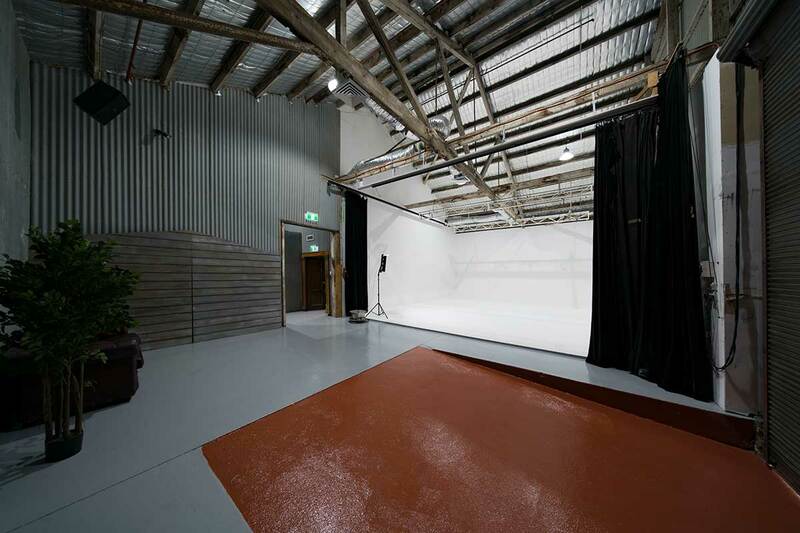 Black drapes on tracks run on opposite walls of the space.